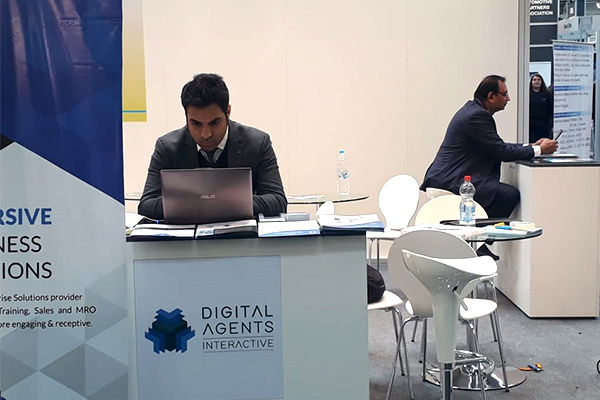 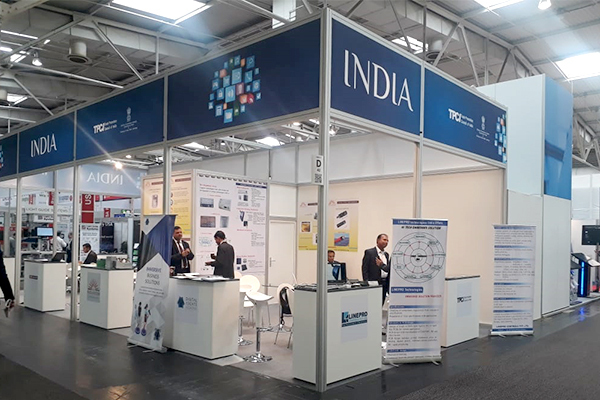 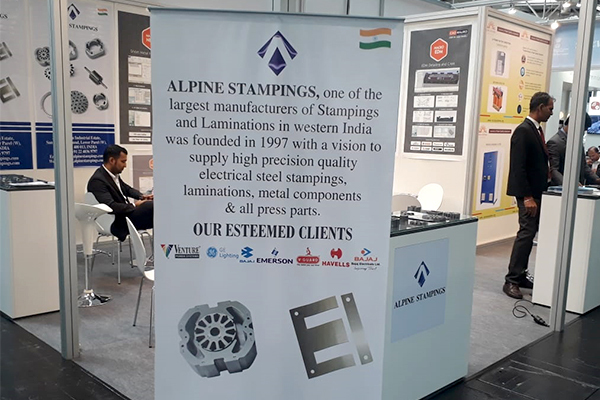 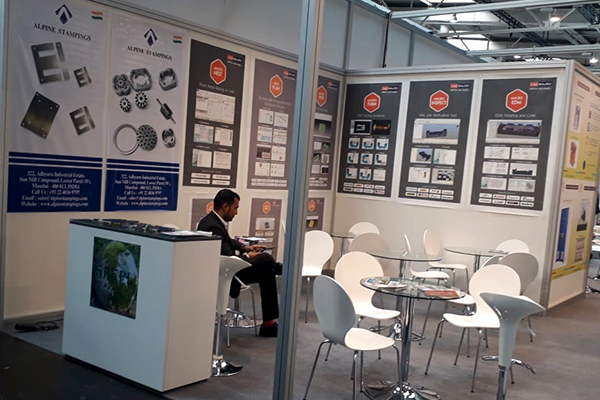 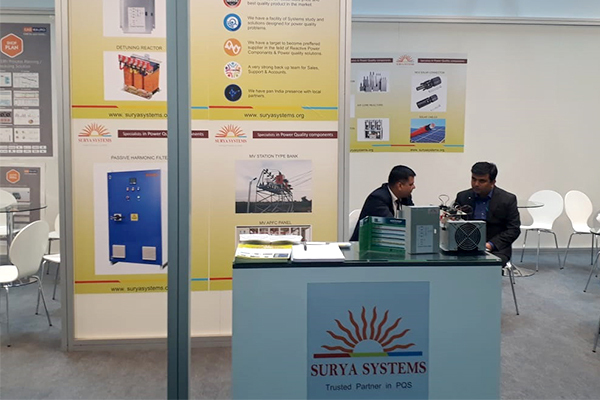 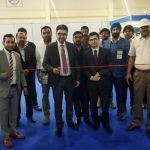 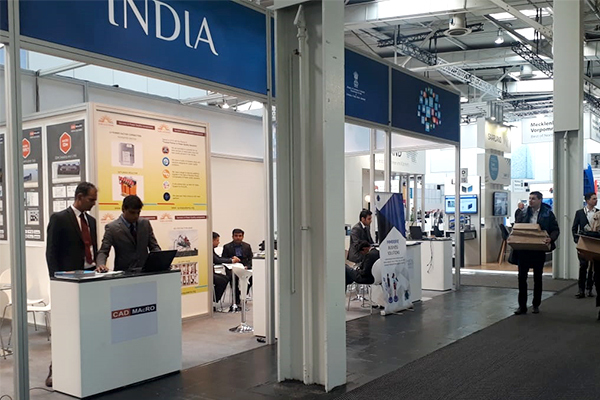 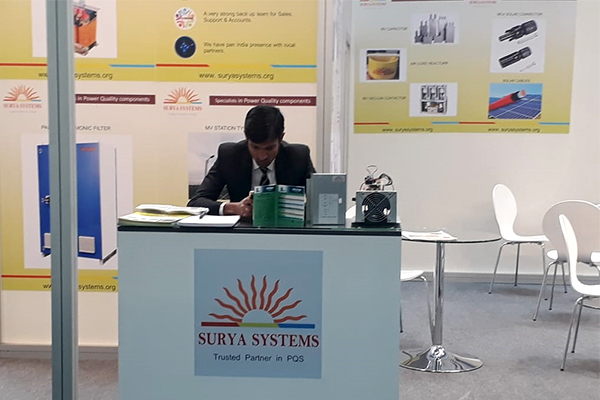 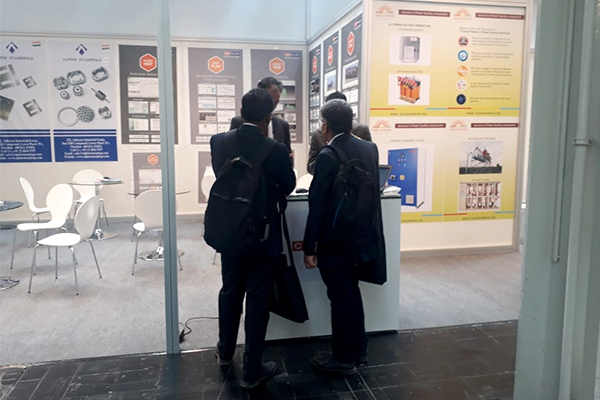 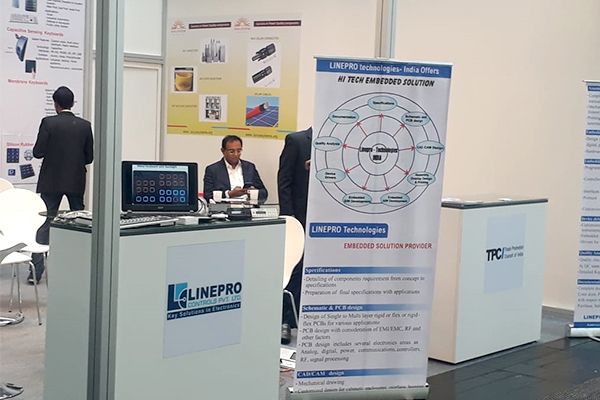 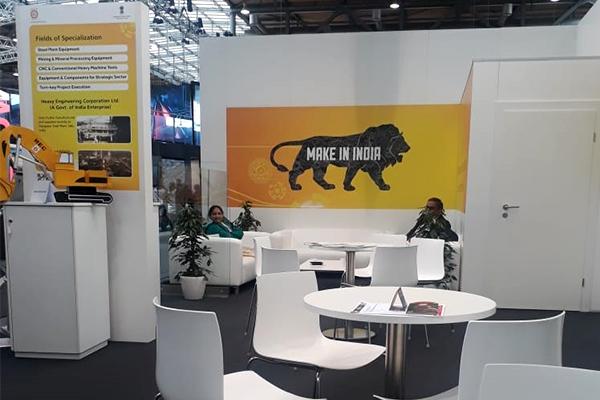 Trade Promotion Council of India (TPCI) in association with the Ministry of Commerce & Industry organised an India pavilion with 24 companies in Hannover Messe, Germany during April 1-5, 2019. 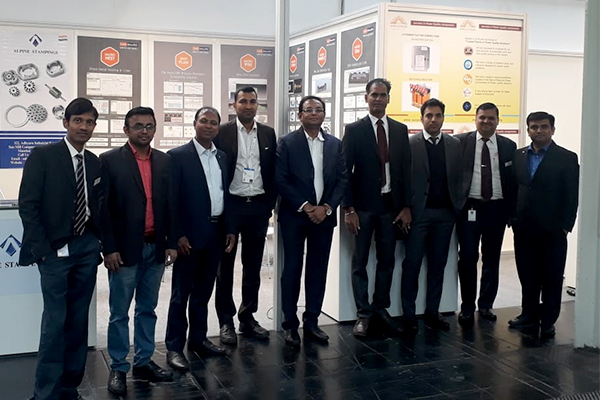 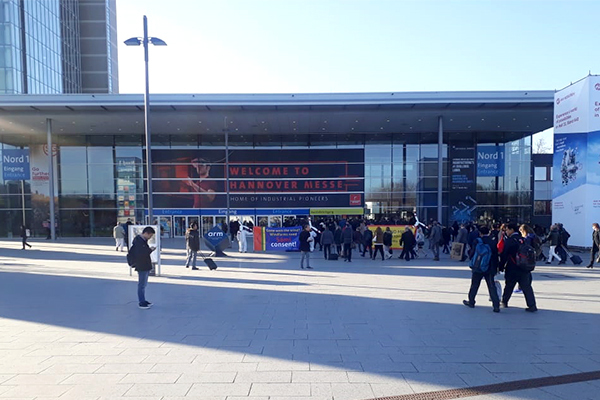 Hannover Messe is the world’s largest industrial fair that showcases a complete range of technological innovations across the value chain – covering research and development, industrial automation, IT, industrial supply, production technologies and services to energy and mobility technologies. 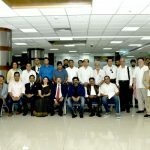 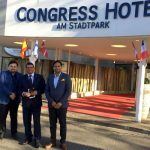 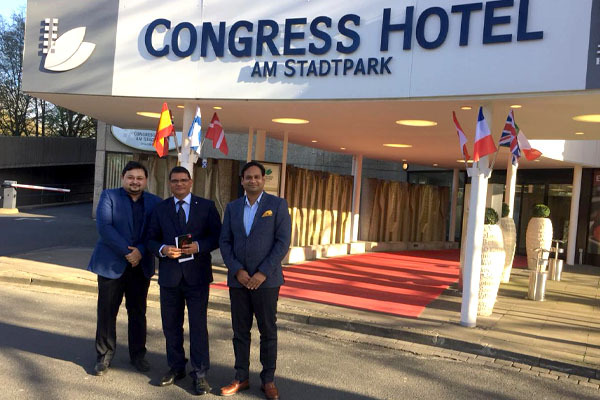 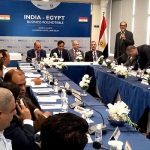 Seen in the picture above: Mr Madan Lal Raigarh, Consul General of India, Hamburg, Germany (centre) with Mr Mohit Singla, Chairman, TPCI (right) and Mr Sandip Das, Director – Events, TPCI (left) on the eve of Hannover Messe, 2019.